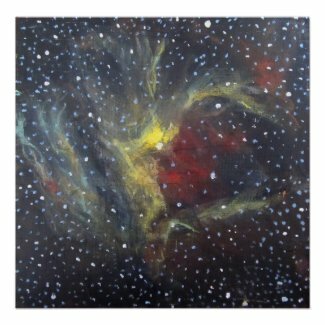 Order a Space Art Commission from Alizey Khan! 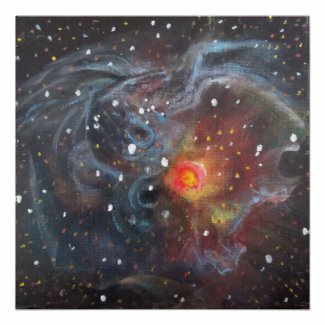 Please visit my new site at AlizeyKhan.com for my full painting and printmaking portfolio, space art tutorials, and art products. Space art commissions and custom-painted galaxy shoes are available at my Etsy store. Interested in nail art? Visit my nail art blog! 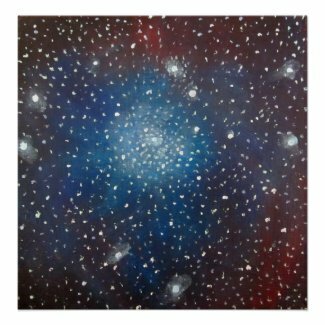 Space Art, Astronomical Art and Cosmic Art: An Overview (article). 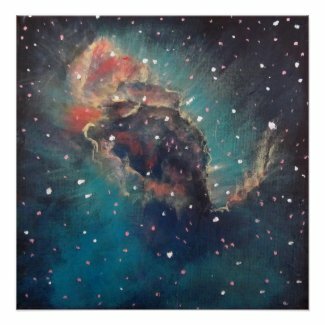 Informative article about space art featuring well known and talented space artists, how to become a successful space artist, how to paint nebulas, space art tutorials, space art material resources and more. 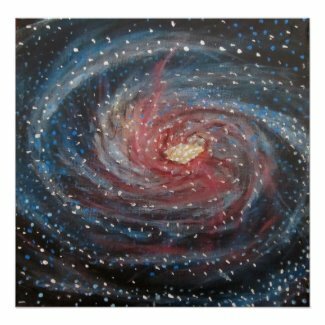 Acrylic astronomical illustration by space artist Alizey Khan. See more of my work at http://alizeykhan.com. 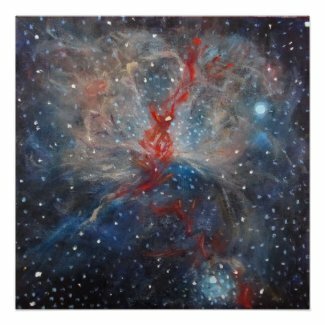 Pleiades Space Art, Astronomical Illustration, Cosmic Paintings by Charleston, SC artist Alizey Khan </a. 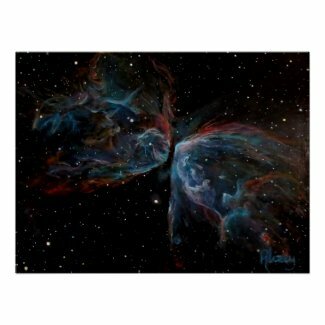 Prints of Alizey Khan’s space art and astronomical art are available on demand printed on a variety of products at the Alizey Khan Space Art Print Store on Zazzle. If you are interested in a commission or in buying an original, please contact the artist. Prints are available with custom sizes- choose your preferred size to view the listed price. 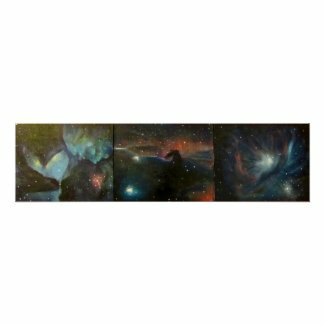 Canvas prints are available through the custom options. 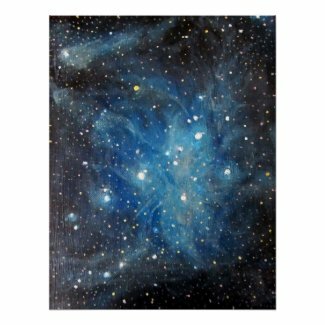 You can now order custom Keds brand sneakers featuring my space art prints on my space art Zazzle store! Choose your size and preferred style details, add your name, or purchase your shoes as pictured! 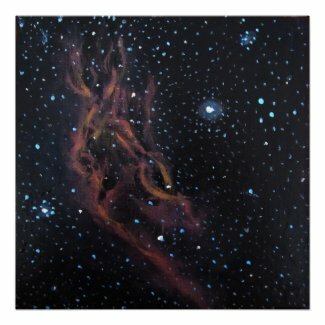 These make a wonderful Christmas gifts for astronomy and space art enthusiasts. If you attend the College of Charleston are are interested in what art students there are up to, look at CofC Visual Arts Club‘s new blog! Club news, local events, an online student gallery and more. Bored? Want to check out some gorgeous artwork? 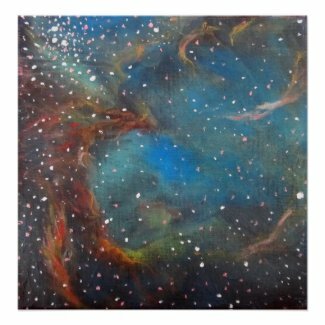 Click Here to Follow Paintworks, my painting and art blog! Don’t forget to visit Alizey Khan Fine Art, my homepage, for my portfolio, studio blog, local art news, print store and more! Visit my new official site: Alizey Khan Fine Art Online! Portfolio, art blog, online art store and personal musings on one fabulous domain! 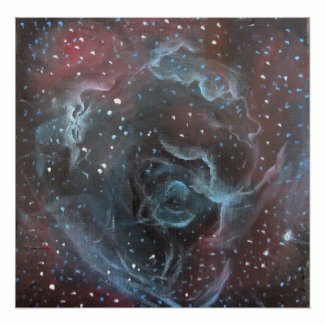 Check out my portfolio, studio blog and online art store at alizeykhan.com!